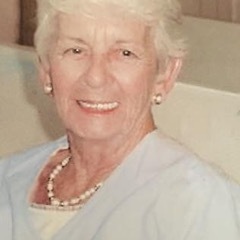 Idabelle Condon, 90, of Oakwood, IL, passed away, a few minutes after midnight at her daughter’s home in Chattanooga, TN, Thursday, April 11, 2019. She is now in the middle of a big family reunion in her new mansion, she is soooo happy to be with her granddaughters, Holly and Bethany Pinckard; son-in-law, Joel Daniel (Danny) Pinckard; sister, Dorothy Dalbey; brothers, Kenneth (Buddy) and Hubert Seymour; their parents, Ernest and Grace Seymour; her nephews, Larry and Stephen Cannon and Kenneth (Kip) Seymour; great niece, Michele Doney, and last but not least, her husband, Calvin Condon. All of the in-laws, both Condon and Seymour are gathered there also. Uncle Earl Kelsey has his green electric carving knife at the ready. What a banquet they are having! She is survived by her daughter, Debra Pinckard. A secretary in her younger life, Ida started college at around age forty, after which she taught elementary school. In retirement,. She lived in Florida and worked part-time for “The Mouse” at the Christmas Shoppe at the Disney Village. She delighted in taking family and friends into the parks with her cast member pass. 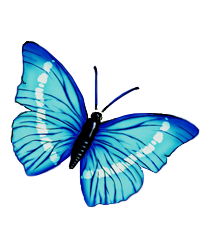 An informal memorial will be held at Oakwood Methodist Church on Saturday, April 27 at 11:30 a.m. Come prepared to share memories.